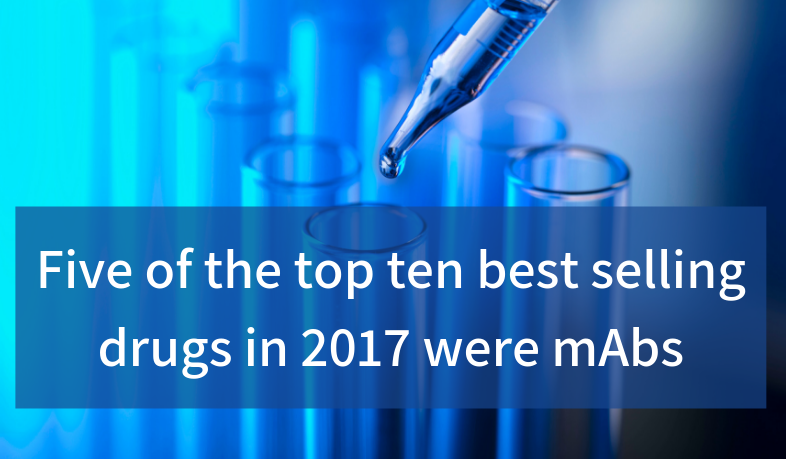 Five of the top ten best selling drugs in 2017 were mAbs and the global mAbs market is expected to reach USD 219 billion by the end of 2023. The mAbs entering the clinic today are highly engineered and are presenting new challenges in purification. When patients are treated repeatedly with high doses and over long periods, the accumulative effects of impurities can be substantial, so the purity requirements of mAb drugs are very stringent. We've summarized some of the essentials of mAb purification to give you a quick and broad overview of this fast-growing and exciting field. The healthcare sector and developers of new pharmaceuticals are facing increasing challenges, along with pressure to lower costs. At the same time pharmaceutical development is undergoing a revolution with the use of biological substances as therapeutics. We took a general look at some aspects of the biopharmaceutical industry today, the particular cost challenges facing chromatographic purification of biomolecules and some means of increasing chromatography efficiency that are close to hand. 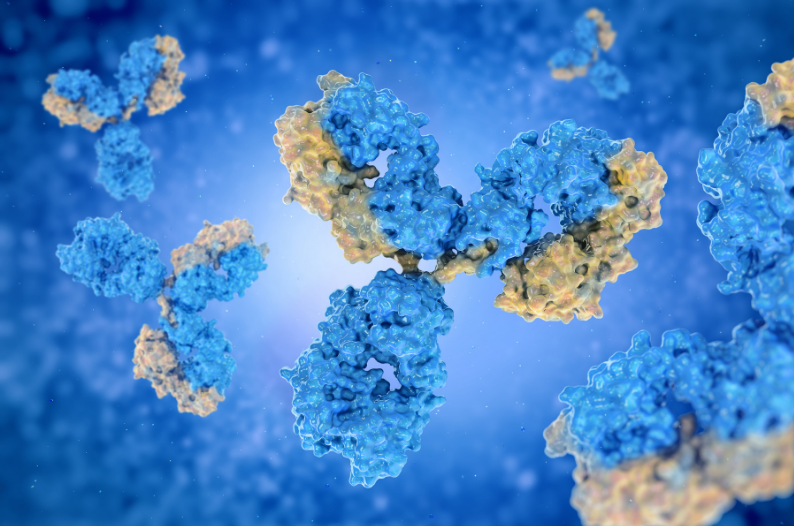 The market for monoclonal antibodies (mAbs) is constantly growing as mAb therapies are generally considered to be both safe and effective treatments for difficult diseases like cancer and rheumatoid arthritis. 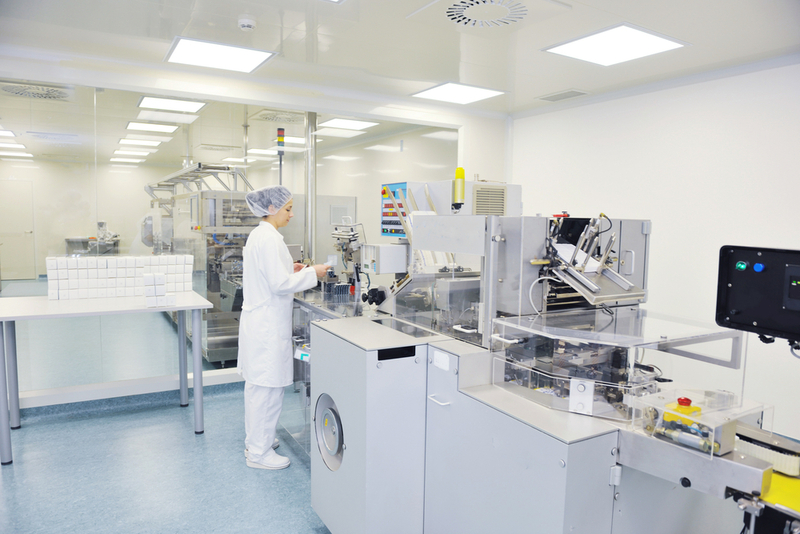 The growing global demand, as well as increasing competition, puts pressure on manufacturers of mAb products to improve their operations. There is a need for more efficient resins, as well as for innovative strategies to continuously improve purification processes. 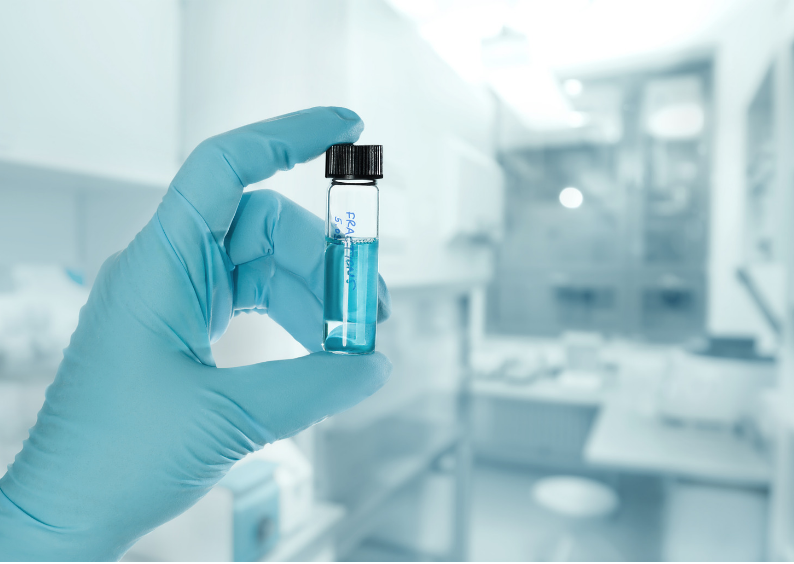 Bio-Works resins provide many benefits that help you improve your mAb purification process while at the same time achieving cost efficiency in your production. Can you generalize about something as broad as protein purification strategy? Surely it depends on the protein and the situation in general? Well, yes, of course. 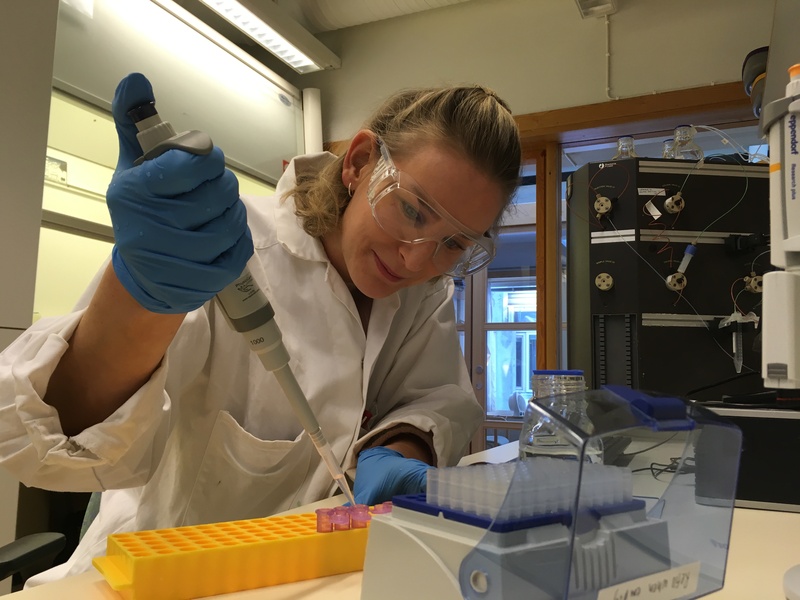 But there are some general aspects which might be valuable to think through before setting up any specific protein purification. What are the benefits of introducing multimodal ion exchange chromatography as a guard column and could they include a significant increase in mAb purity? This article presents a study in which two protein A affinity chromatography resins were compared to see whether the introduction of a guard column could improve mAb purity and to discover which of the protein A resins produced the best results. In short, an efficient protein A resin is one that will not only help you purify your monoclonal antibody (mAb), but also enable you to achieve good process economy. But what are the characteristics of such a resin and how can it improve your processes? Here are the characteristics to look for when selecting a resin for your mAb purification. In 2015, the monoclonal antibodies (mAbs) market was estimated to be USD 85,4 billion and predicted to reach approximately USD 130 billion in 2023. However, new research points at a much higher number. According to Zion Market Research, the global mAbs market will reach USD 219 billion by the end of 2023. 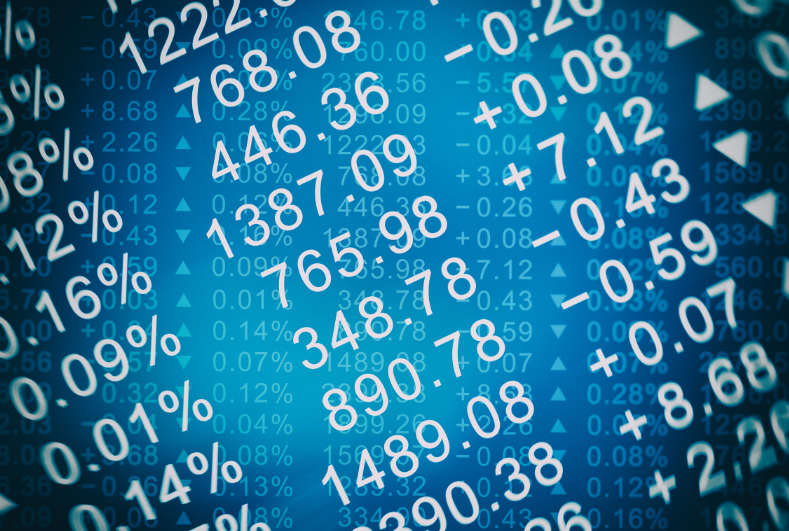 The market growth was much higher than expected only a few years ago, and even this number might be surpassed as we approach 2023. Monoclonal antibodies, mAbs, form a well-established, technologically advanced segment of the pharmaceutical industry offering hope for large groups of patients who have difficult-to-treat cancers, rheumatoid arthritis or other serious diseases. More than 50 percent of the biopharmaceuticals on the market today are mAbs and more mAb therapies are in the pipeline . The quality requirements of mAbs are very stringent, leading to high costs of production as well as high treatment costs. 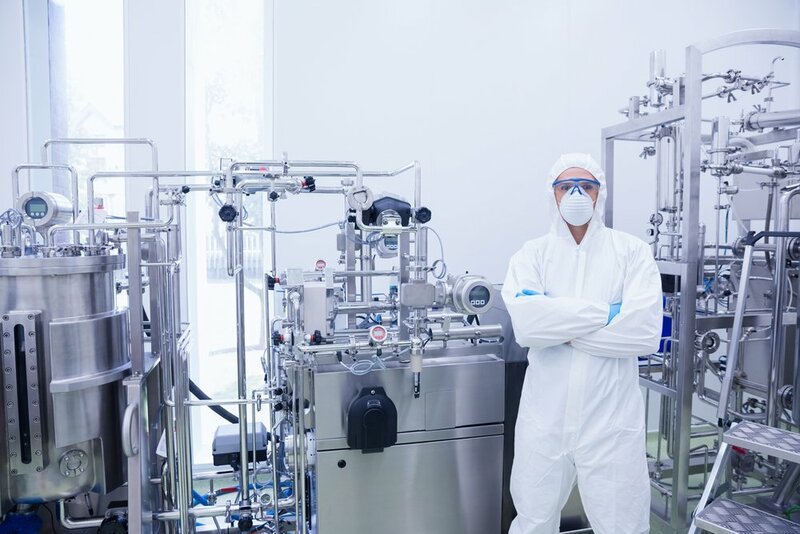 In this article we will take a look at mAb purity and give an overview of two strategies that can be used to develop a suitably pure protein – In-process control and Quality by Design. Managing purification protocols is never easy. So, Bio-Works’ experts have got together to provide our best inspiration and tips - whether you’re just starting up or already on the way to the next, satisfying success. We’ll share all our best knowledge and hard-earned insights. It’s simple, just subscribe here and start collecting purification wisdom, for free!